TD Canada Trust ATM, atm, listed under "Atms" category, is located at 1211 Boul Des Seigneurs Terrebonne QC, J6W 1V2, Canada and can be reached by 8662223456 phone number. 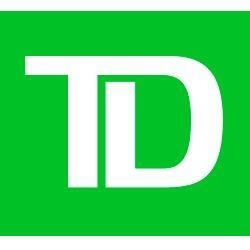 TD Canada Trust ATM has currently 0 reviews. Browse all Atms in Terrebonne QC.